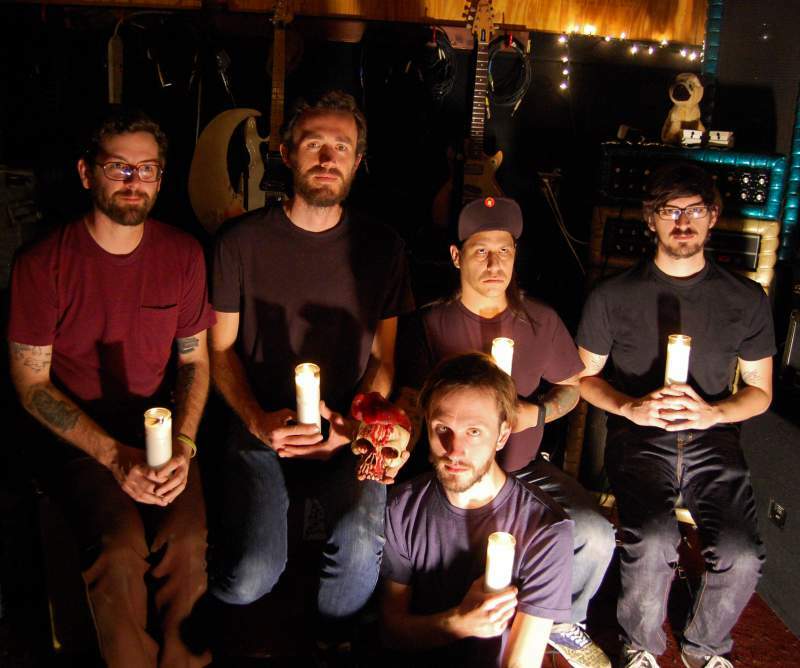 Despite an impressive back catalogue spanning over 11 years, Andrew Jackson Jihad have managed to avoid being attached to any specific musical genre, and have remained fiercely faithful to their DIY ethics and influences. 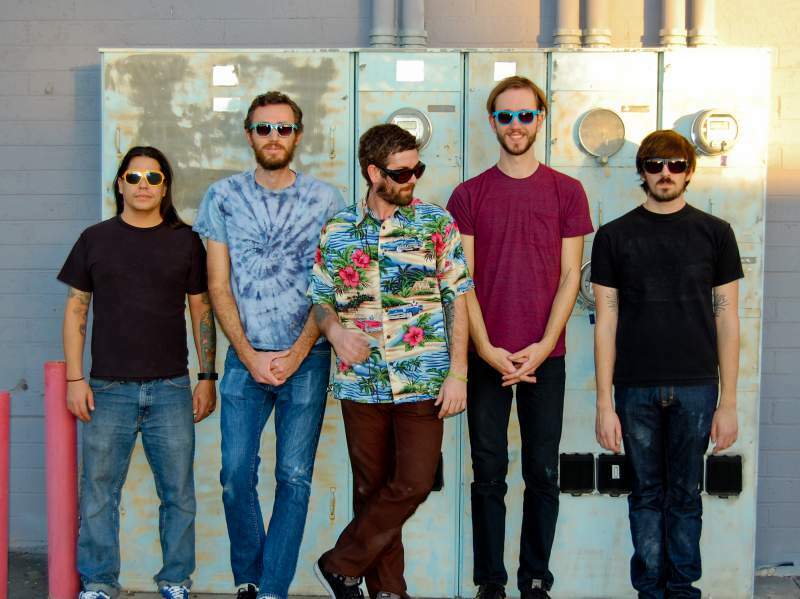 With a catchy way around an often bizarre turn of phrase that happens to both hit an emotional nerve and be instantly quotable, Andrew Jackson Jihad are the epitome of a band who are admirably true to themselves. Ahead of their impending and extensive tour of the UK, including a stop off at Think Tank? in Newcastle on Friday 12th June, Sean Bonnette is gearing up to “play the frontman”, which may or may not include a few somersaults, high kicks, and “rocking really hard”. Andrew Jackson Jihad play Think Tank?, Newcastle on Friday 12th June.